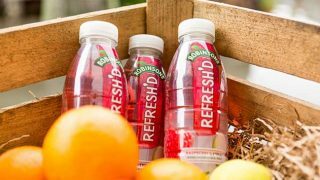 Britvic has officially launched Robinsons Fruit Creations into convenience and wholesale with the rollout of a channel-exclusive price-marked pack. 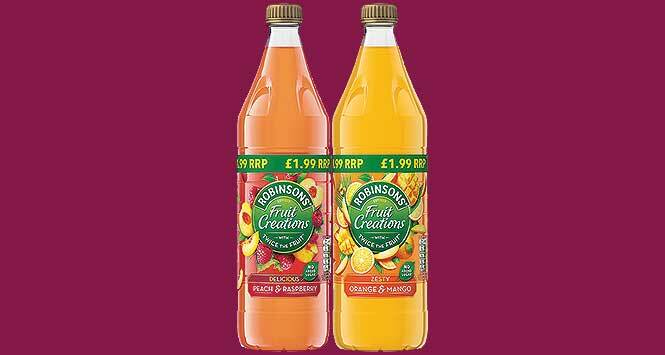 The 1-litre £1.99 PMPs are available now in outers of six in two flavours, Orange & Mango and Peach & Raspberry. 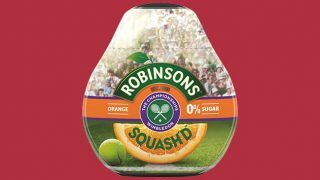 The Robinsons core range also has a new price-mark deal of 2 for £2.50 within the channel running across the 900ml Apple & Blackcurrant, Orange & Pineapple, Tropical, Orange and Summer Fruits flavours. 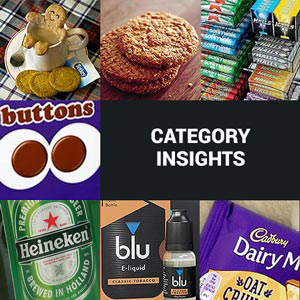 Fruit Creations’ popularity among consumers saw it win the Soft Drinks category at the 2019 Product of the Year awards. 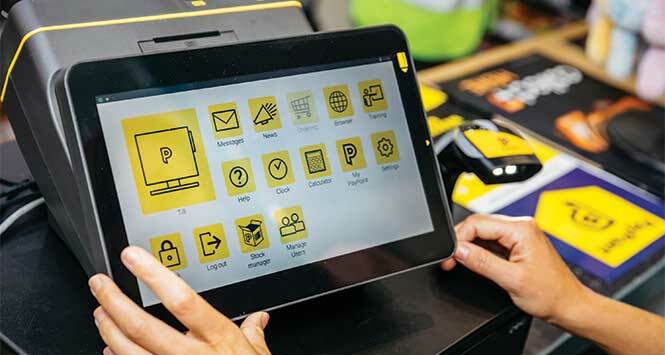 For trade enquiries call Britvic Soft Drinks on 0345 7581781.